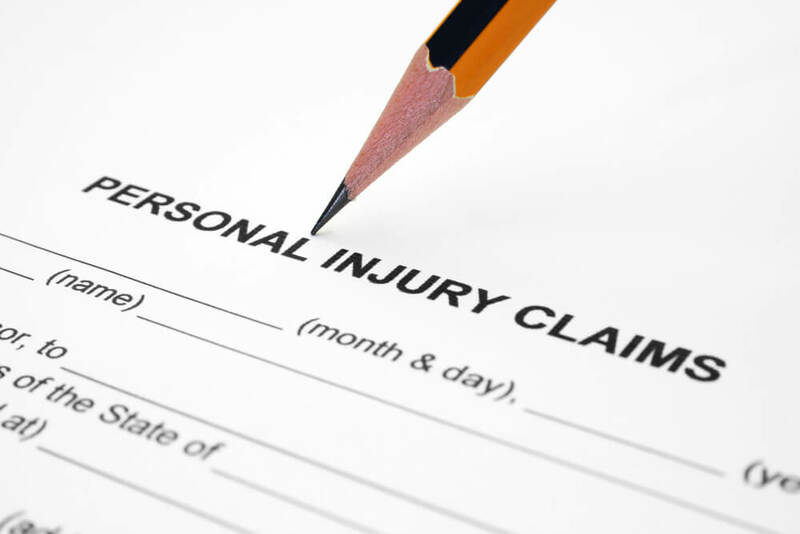 If you have experienced a personal injury, you have also likely filed a claim with insurance. We would all like to believe the commercials saying that insurance has our backs. That said, we also all know that the truth is often different. Insurance companies can stall your claim in different ways for various reasons. With the assistance of personal injury attorney Dallas Horton (https://gdallashorton.com), we will break these down for you and show you how to get the ball rolling again. Why Do Insurance Companies Delay Claims? If you are experiencing a stalled insurance claim, you are likely wondering why that is the case. There are many motives for insurance companies to do this, but Adam S. Kutner lists the primary five. Kutner is a practicing attorney with many areas of expertise. One of them is personal injury law. Here are the five usual suspects for delaying a claim by insurance. Policy. Insurance companies will claim that they have to deny your claim. In fact, Kutner says it “may be the policy of the insurance company” to deny your claims. They often attempt to get as much money as possible out of their clients by delaying or denying claims. Discouragement. Your insurance company may end up delaying your case to increase the chances that you’ll give up. Insurance companies do this to intimidate you as well. The longer they make you wait, the higher the chance you’ll take a smaller settlement. Or so their thinking goes. Evidence Destruction. This isn’t exactly what it sounds like. I’m not saying that insurance companies go about setting your evidence on fire. It’s quite the contrary. They are hoping that you will lose or misplace your own evidence. This can happen in a variety of ways. With the passage of time, key witnesses may move, die, or even forget what happened. In this event, your chances of winning a big sum plummet. Personal Reasons. I’ll quote Kutner on this one, because it is very strange and, to be honest, a bit scary. Some “adjusters believe that the way to make a name for themselves is to deny legitimate claims. They might think it’s the way to get ahead even if it goes against their company’s values.” That is flat out wrong. We all know this to be true. That doesn’t mean it will stop selfish claims adjusters from denying you your fair share. Time & Statutes of Limitations. This one is somewhat clear. The insurance company may try to keep the process from developing for one simple reason. As time drags on, your statute of limitations may disappear. Statutes of limitations are your hourglass. Once they run out, your opportunity goes with it. How Do They Stall Claims? Again, we will return to Kutner on this one. There are many, many ways that insurance companies may want to delay your claim. There are at least that many ways (actually a lot more) that they can make this happen. For starters, they might request more and more paperwork from you. This is an easy thing for them to do, but it might be much harder for you to comply if you have to go looking. They might claim upper management must make the decision. Then they’ll say that the people upstairs are dragging their feet. Again and again, they’ll say that your case needs further assessment. If your case involves medical information, insurance companies have other ways of stalling. They sometimes request documents from your doctors that have nothing to do with the case. A related tactic is by always needing to get an extra statement from you, even if you’ve given it over and over. Further, Kutner says they might even threaten “that further medical treatment” isn’t covered. Finally, they often try “misstating the law that applies to your case”. As you can see, there are far too many tools in their belt to wield against you and your case. We will now look at what you can do to combat them, their tactics, and the fear-mongering. Doubtless, at this point, you might be feeling a bit nervous. They have all these different ways of working in opposition to you. What could anyone do that might work back against this? According to the Legal Beagle, there are five main things you can do to fight back against them. The insurance companies might have their own five strategies, but these are equal to the task. Keep perfect records. If you have all your ducks in a row, the insurance company can’t claim that you aren’t doing things in the proper way. Organize every document you have. Be meticulous. Make a friend. Okay, so you aren’t likely to make an actual friend at the insurance company. But do get an adjuster’s name and phone number and email. Having a real, live human being you can speak to will make you a real, live human being to them, too. They can’t ignore you if you have someone you can always call and get on the phone. Annoy, annoy, annoy. As the Legal Beagle puts it, “Be a squeaky wheel.” To be honest, they can only ignore you if you let them. Respond, respond, respond. As you might have guessed, this is very much like the previous point. If they call, answer. If they email, write back. If they ask for information, provide it as fast as you can. The better you are at responding, the smaller the chance they can claim you aren’t doing your part. Pull your weight, and time will force them to do the same. Finally, you can hire an attorney. I won’t go into the details of how to do this here. But a lawyer can make the insurance company’s life much harder. Yours, of course, gets much easier. If you have an insurance company giving you problems, now you know why, how, and what to do to fight back. With any further questions or concerns, seek the professional legal help of a lawyer. Can You Collect Unemployment and Workers’ Comp at the Same Time?